← What Would be a GREEN Vaccine? We are looking for ways to be responsible to society by helping to keep disease incidence down and to #prevent autism. The question is how can we be pro-infectious disease prevention and still #question vaccines? More importantly, the question is how can we #educate the immune system toward the infectious process without damaging the immune system in the process? #Homeoprophylaxis (HP) differs from vaccines in these three areas, but shares the same goal: to reduce the incidence of disease. Attenuation: The antigens in vaccines are attenuated (weakened) through incubation on other host tissue and then being subjected to heat, radiation or denaturing, in order to weaken the virulence of the antigen. #Nosodes, (which are the homeopathic remedies used for HP) are pure disease agents attenuated by dilution and succussion. The final product is an energetic preparation of the disease agent which is sufficiently viable to stimulate immunological reaction, but insufficient to cause full-blown disease. Ingredients: For vaccines, in order to stimulate various aspects of the immune system and suppress other aspects, #adjuvants, such as aluminum hydroxide, are included. In addition, there can be the following: host mediums, foreign DNA, antibiotics, formaldehyde, stabilizers, emulsifiers and a variety of other ingredients. The final product looks like salad dressing, a uniform solution of a variety of ingredients that would be hard enough to digest let alone for the immune system to try to reconcile and eliminate. In addition, combination vaccines have multiple infectious agents which call upon different and conflicting aspects of the immune system to simultaneously resolve and eliminate from the body. Nosodes are derived from the discharge of a person sick with the disease. Present is the agent of the disease along with products of the human immunological response to that disease agent. This is then reduced to pure energetic frequency through potentization. Nothing else! When this frequency is administered one disease at a time to an individual, only the immune system response to that agent is activated. As there are no other ingredients in a nosode, nothing needs to be eliminated or detoxed out of the body. Delivery method: Vaccines are injected into the body, bypassing half of the immune system: the peripheral immune system which functions to forewarn the interior that a disease agent is coming. Because the peripheral immune system is bypassed, the cascade of normal immunological events is interrupted or not initiated, resulting in immune system confusion. As nosodes are administered orally, they first touch upon the mucous membranes, which in turn sets up deeper immunological reactions engendering immunity. With this kind of stimulation one experiences complete immune system action toward immunity. 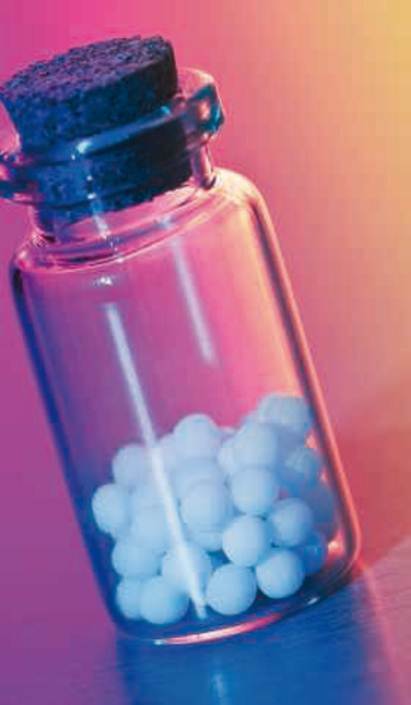 Through the use of pure disease agents, delivered orally, one at a time, HP serves to #educate the immune system in the way it was intended to be instructed. This is accomplished from the periphery to the center, in an orderly fashion.